Thursday, June 8th, 2017, 7:00P.M. 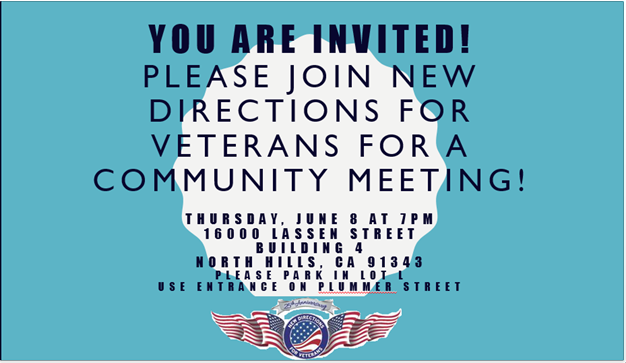 to enter the Veterans Affairs property and please park your vehicle in Lot L.
to allow our community members an opportunity to learn about the New Directions for Veterans program and facility. 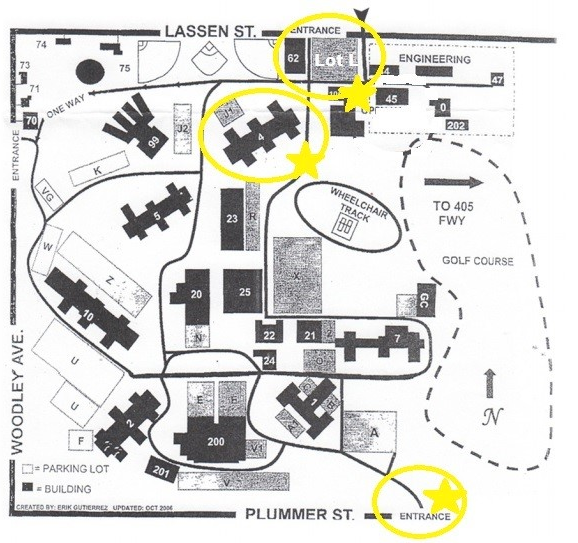 Please see the attached flier and map for all the specific details regarding this meeting and the meeting location. If you have any questions regarding this event, please contact me directly.